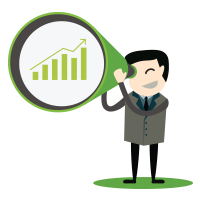 Account-Based Marketing (ABM) has garnered a lot of attention in the past couple years. 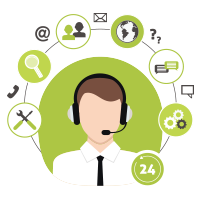 In every industry, enterprises are adopting ABM with the goal of increasing conversions and revenue from accounts that are most likely to buy whatever goods and services they sell. The concept of doing targeted sales and marketing isn’t new. What’s changed is technology has caught up to operationalizing the targeting process. Putting together the solutions for doing ABM right requires forethought and planning — although many vendors hang their moniker on it, true ABM requires several different solutions working in concert. But doing ABM right doesn’t just depend on new technology — it requires a shift in process and data, as well. And, it takes strong alignment and tight coordination between Sales and Marketing. When this all comes together, the ROI is significant. 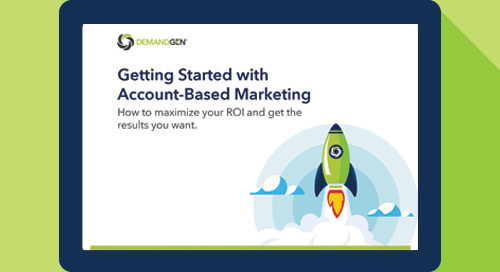 Take a look at this new guide to learn how to get started with ABM.